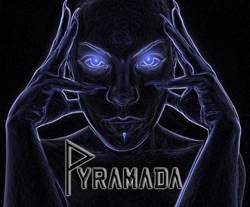 Discover an old-school approach to a new metal sound with Pyramada in West New York, NJ. Our hard rock band is available to excite your audience with our original music. Contact us today for booking information. Pyramada is ready to rock your town with a new school metal sound. Our most popular song that always ends our live engagements is Walk Away. This song encourages you to not get all stressed out and just walk away from the situation, allowing "no more heat" and "no more rage." 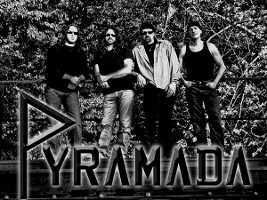 Now is the Time is Pyramada’s first CD that is going to be released in September of 2011, bringing good music back to the people. There are 10 original songs and a cover song of Three Dog Night's One on the CD, which will also include an insert with all of the lyrics and a collection of photos of the band. Contact us today in West New York, New Jersey, to learn more about our new metal sound.